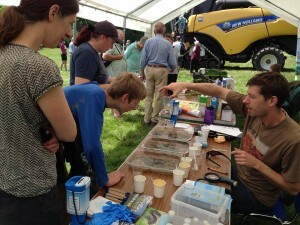 On Sunday June 10th, we joined the Game and Wildlife Conservation Trust for their Open Farm Sunday event in Loddington. 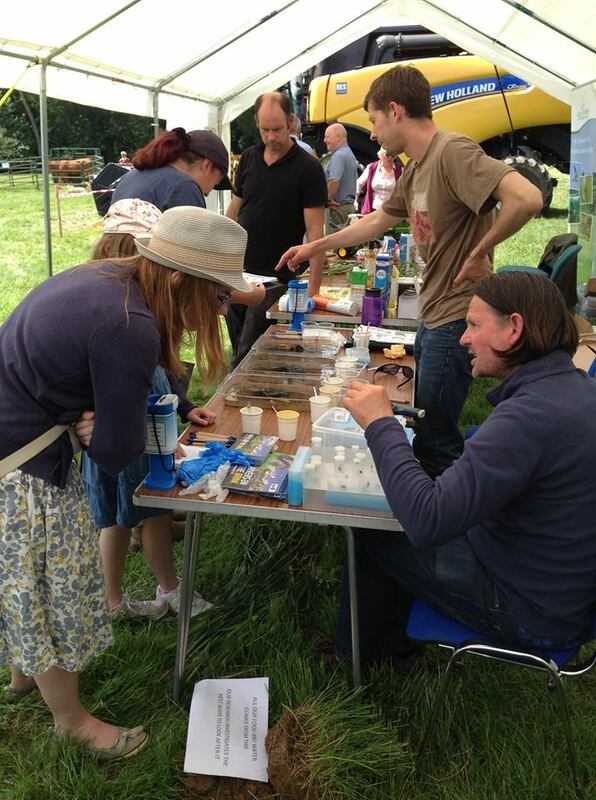 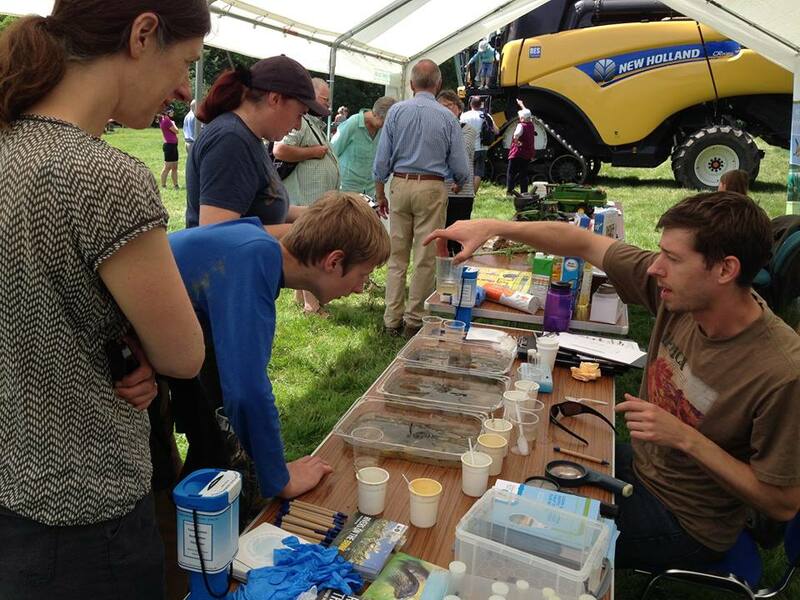 Over 250 people attended the event, with many stopping by our stall to explore the insect life in the nearby stream. 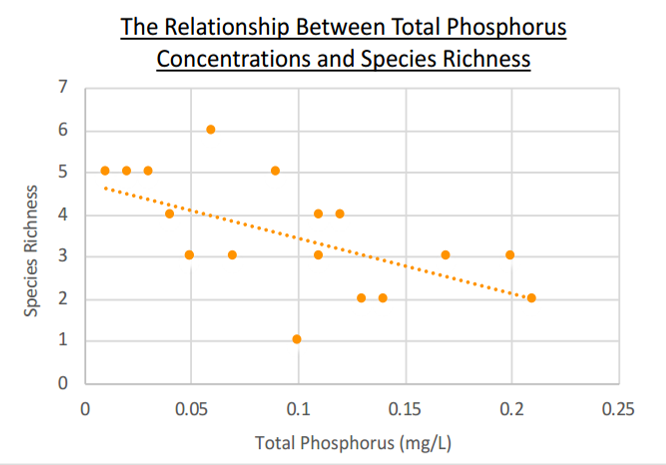 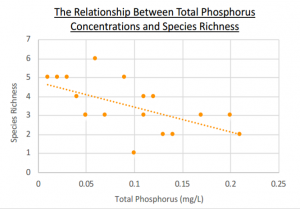 We were also asking people to fill out our anonymous questionnaire exploring people’s diets in relation to dietary phosphate- this work is following on from local research showing a negative relationship between phosphate levels in freshwater, and species richness.